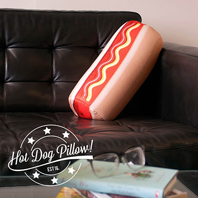 Ketchup on some zzz's with our multi-use Hot Dog Pillow. Let's be frank, this pillow is perfect whether you are at home or on the move - and you'll relish the chance to take a nap with it. 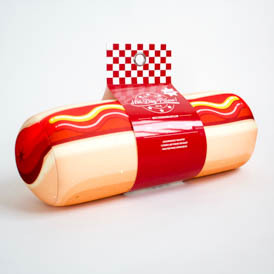 Don't be a wiener, find out why our Hot Dog Pillow really cuts the mustard.